Welcome to the Tura Beach Country Club’s Ladies Golf web pages. Each week on these pages, we will be reporting the results and happenings, social and competitive from on and off the Golf Course. It is a good way to stay in touch with Tura Beach Golf Club from where ever you are. More than just great views. 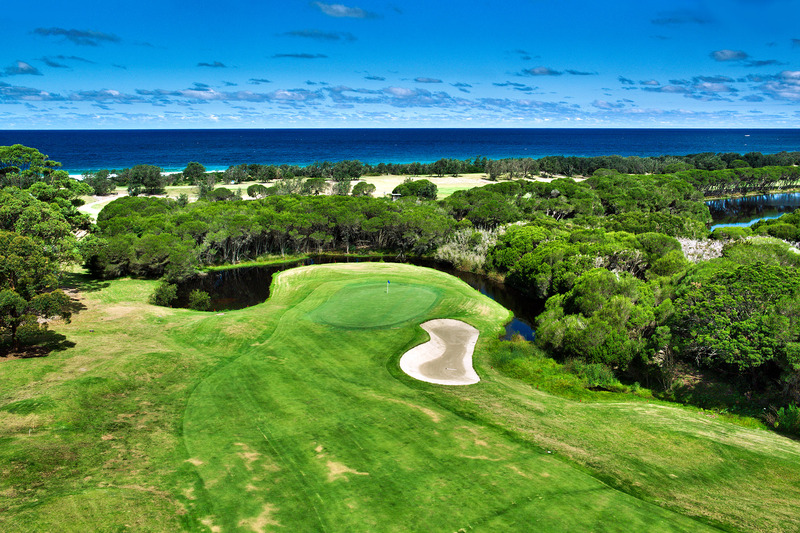 Golf, Bowls, Tennis, Functions, Bistro, Pro Shop and so much more and of course our million dollar views! © 2019 Tura Beach Country Club | All Rights Reserved.